We focus on you and your business in a unique way that will ensure its success. Our results oriented coaches will provide you with all the necessary tools and proven strategies to make your company prosper. Small Business Growth Partners was specifically designed for the sole purpose of helping small business owners strategically and systematically create a unique, consistent, and highly profitable small business and a personal life void of stress, worry, and pain. Reviewing and optimizing your current and past marketing initiatives. Exploring and creating a streamlined sales process to convert more leads into revenue. Develop stronger internal operation systems to prepare your business for growth. Optimizing the recruiting and retention plans for company employees. Develop strategies for your financial information, financial systems, current financial tools, and performance tracking capabilities. Help back yourself out of any current functional position and free yourself from daily operations. 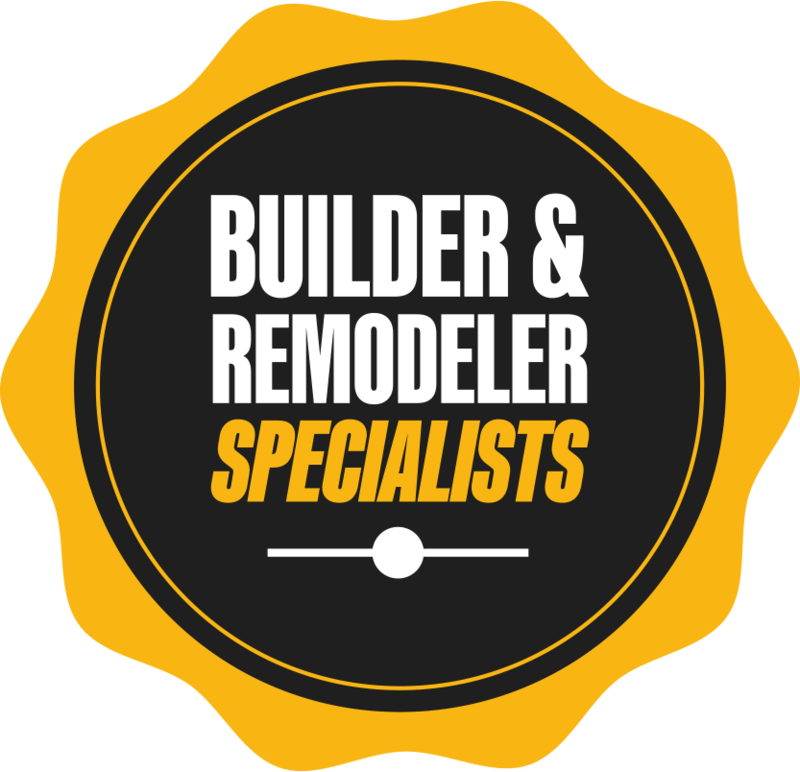 SBGP specializes in working with Builders, Remodelers and Building-Related Trade members (including HVAC & Plumbing) of our State Builders Association alliance partners. Our coaching teams also have vast experience with most other industries from landscaping to the service trades, legal firms, manufacturing, retail and healthcare. If you have a small business, and are ready to take it to the next level, we are here for you. Whether you’re a builder or remodeler, our distinguished team of specialized business coaches will channel your talents and guide you through fundamental, economical steps to help your business prosper. We work in tandem with landscapers to bring extraordinary visions to life; your business will reflect the creativity, expertise, and quality control that founded the Small Business Growth Partners initiative. Reputable for working with attorneys, Small Business Growth Partners knowledge base and mentorship programs have led to many successes in the law firm practice. Small Business Growth Partners has impacted the success of our business, as well as our personal lives in the most positive of ways! We are now more focused and driven to building our business instead of just doing our job. Their professionalism, guidance, and absolute care of their clients is second to none. They help us work on all aspects of our business – not just the bottom line! I was always one who thought I could figure it out on my own, but since working with SBGP, I have realized the true value of having a coach and a team of coaches. The greatest players always have great coaches to improve their game, SBGP is a great coach to help improve your business and help take it to the next level. Small Business Growth Partners has become an extremely high valued Team Member of our organisation in a very short amount of time. They have helped get us on our journey of our dream we have had for years. Within the first three months we have seen such a positive drastic change and return on our investment! I would like to Thank everyone at SBGP for their input into our business. They have been a great help in strategic planning and their insight has helped us develop a long term plan. Well worth the investment…….I would highly recommend placing your trust in them. Small Business Growth Partners not only cares about your business but, you as a person. I have worked with them for a bit over a year and they have helped me grow personally and professionally. I wish I could give them more then a five star rating. Email newsletters may seem like a daunting marketing effort, especially if you dismiss the newsletters that are sent to your own inbox. However, email newsletters can provide your construction company with a number of benefits. One of the main causes of a delay on a construction job happens to be one of the things you have no control over: the weather. When a big thunderstorm, tornado, hurricane, ice storm, or blizzard blows into town, you simply have to shut down work. One of the most important aspects of owning and operating a construction company is safety. It’s absolutely vital that you and your crew practice good safety habits to avoid injuries. Do you have a succession plan for your construction company? If you don’t, you’re leaving your entire business open to a number of risks. Unfortunately, a number of companies (both in construction and in other industries) don’t have succession plans. You may think that social media is only used for posting your latest meal and keeping up to date with friends. Not anymore. Social media has become the new frontier for marketing and can be the best ally for your small business if used correctly. Good business coaching is proven to help small business owners. Great business coaching changes lives. The one-of-a-kind business model of Small Business Growth Partners has been proven to generate consistent and unmatched client results never before seen in our industry. All companies should be judged on what they say about themselves second, and what others say about them first. If you are finally ready to achieve the business of your dreams in 2018, trust only the #1 ranked small business coaching firm to get you there.